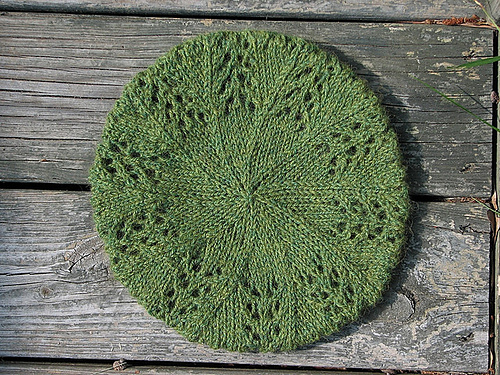 I’ve knit her Circulus from our spindle hat book for the Giftalong. 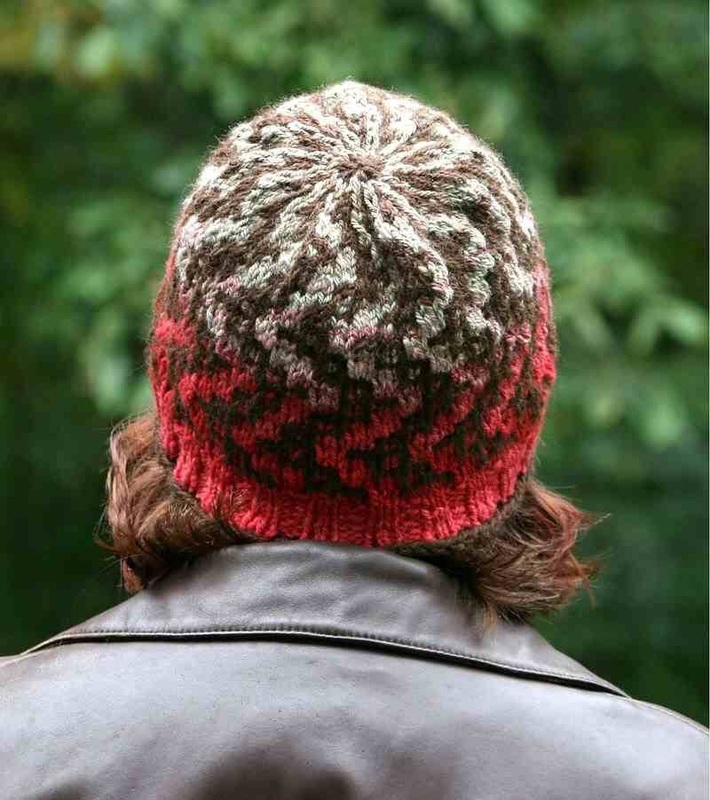 Here’s my version of her Piedmont Slouch. And her Warren Creek Cowl, a great use for bulky yarn. I don’t usually like bulky lace, but a simple pattern carefully used is awesome. I’m a knitting enthusiast and mother to three boys calling Durham, NC, home. I grew up in suburban Minnesota, met my other half in Chicago, and spent a couple of years at the grind in Washington, DC, before moving south. I’m trained in Middle Eastern Studies. The history of Durham, and North Carolina in general, has been a huge influence on my designs. Last year, I participated as a knitter. I was in the middle of the morning sickness stage pregnant with my third son while signups for designers were taking place, and I just couldn’t pull it together to participate as a designer. Seeing how much fun everyone had made me want to give it a try this year on the design side! I’ve been knitting Petites Feuilles Cardigan by Lisa Chemery for my middle son. The unique construction has made it a fun change of pace from the average raglan sweater. I’ve also had my eye on Langstroth by Elizabeth Green Musselman for my oldest. He’s really into bees, and the honeycomb pattern in yellow yarn sounds just about right for him! 5. 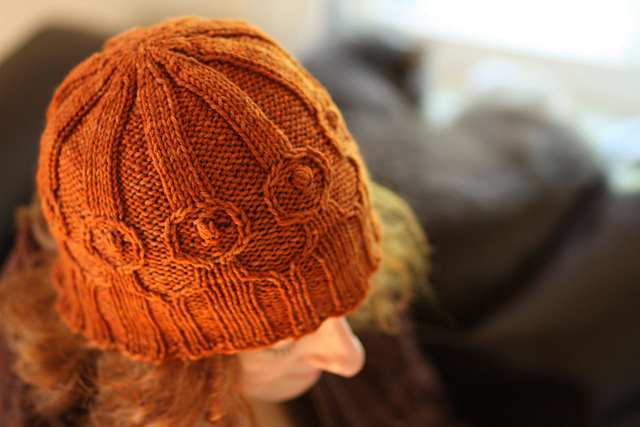 Is there anything about knitting that you wish more people knew? Even a mistake can turn into something amazing, and even after knitting for 13 years, I’m still learning new techniques!